Step aside Denzel Washington, Chris Pratt, Haley Bennett and Matt Bomer… D.R. Dimes & Company recently made 36 pieces and lent 8 pieces for the production of The Magnificent Seven. 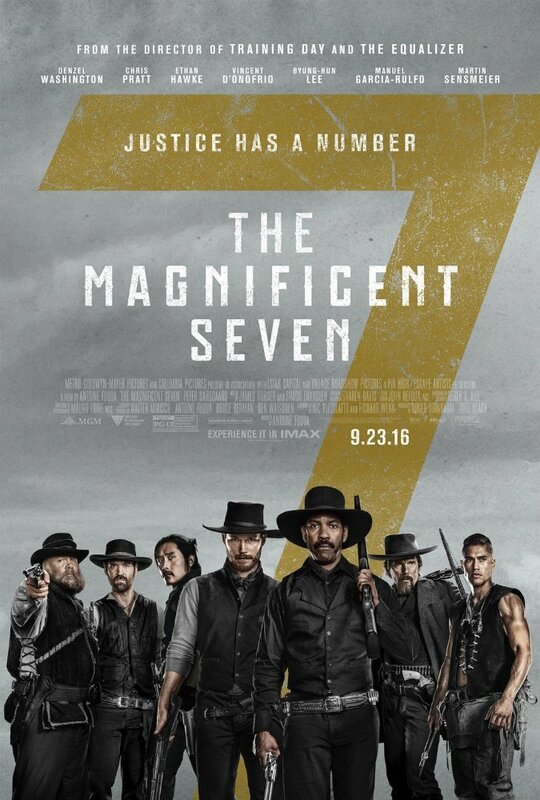 The film, in theaters September 23, 2016, storylines seven gun men in the old west who come together to help a poor village against savage thieves. This action, western movie, directed by Antoine Fuqua, will be D.R. Dimes’ fourth time featured in a major motion picture.